We’re into week two of Euro 2016 fever and tonight one of the most highly anticipated matches gets underway – Span Vs Croatia. At Canvas Holidays we have several fantastic campsites in both counties – which got us thinking – who would we pick as the winner? Well, we’ve put them head to head to compete under five essential holiday factors, and it’s definitely going to be close! This is a tough one to call, when does it ever rain in Spain? Well for two days during the month of June according to the average rainfall statistics. The rest of the time you can expect highs of 26+ during the summer months. Similarly Croatia in June sees long and bright days with a generous 12 hours of sunshine. And according to the general forecast for the month, chances of sunny days surge up to 65% in the Split region. Spain is widely known for delicious dishes such as paella and eating tapas style – with several smaller meals encouraging a greater variety. The country’s culinary traditions rely on an abundance of locally grown vegetables and fruits as well as meats and poultry. Every region has its own traditional foods and specialties, meaning your taste buds will be in for a treat wherever you are. Croatia on the other hand is lesser known for its national dishes but has a lot to offer, including great seafood. Brunch is also a big deal here as Croatians tend to eat breakfast slightly later in the day, normally between 10.30am and noon. This means you can usually pick up some great deals on a midday meal. Any good main meal will normally begin with the Croatian delicacy of Pršut – a dry cured ham, and often served on a platter with some fine cheeses. The verdict: another tough call, but Spain has narrowly taken the lead thanks to the social culture around food. 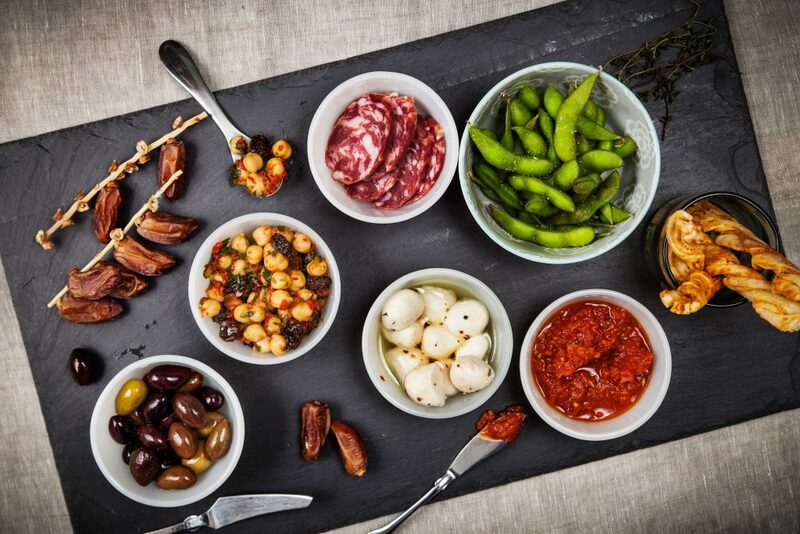 Being a very sociable country, the Spanish go to great lengths to make eating an experience to be enjoyed with friends and family. Holidaying in the Costa Brava? Go on a cycling tour of the beautiful Roses with help from an electrically-enhanced bike. Suitable for the whole family, you can choose whether to take a guided tour, or use the bike’s own GPS to take you round a system of cycle paths to explore. In Croatia enjoy a family day out at the Krka National Park. The 73km Krka River and its glorious waterfalls are an utterly amazing sight to cast your eyes on. You can enjoy swimming in the lower lake in the crystal clear water as the Krka Waterfalls is the only National Park in Croatia where swimming is allowed. 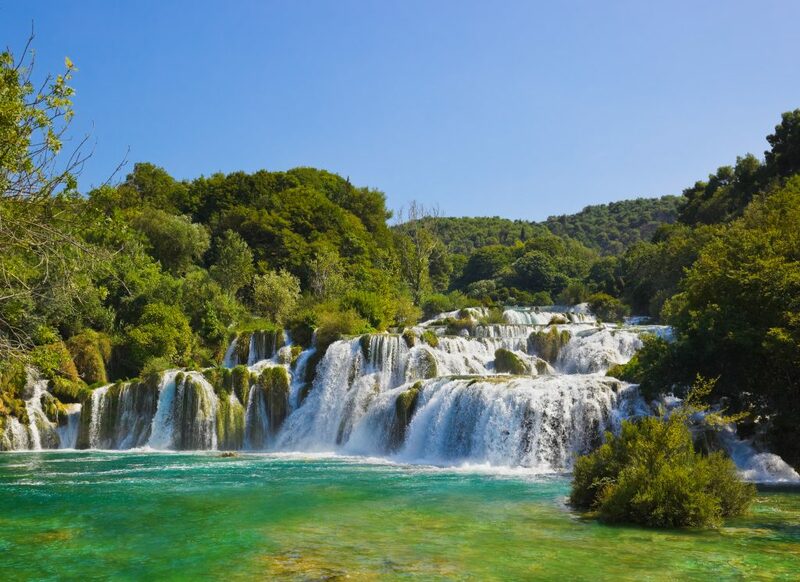 Verdict: Croatia takes the lead here – check out those dreamy waterfalls! 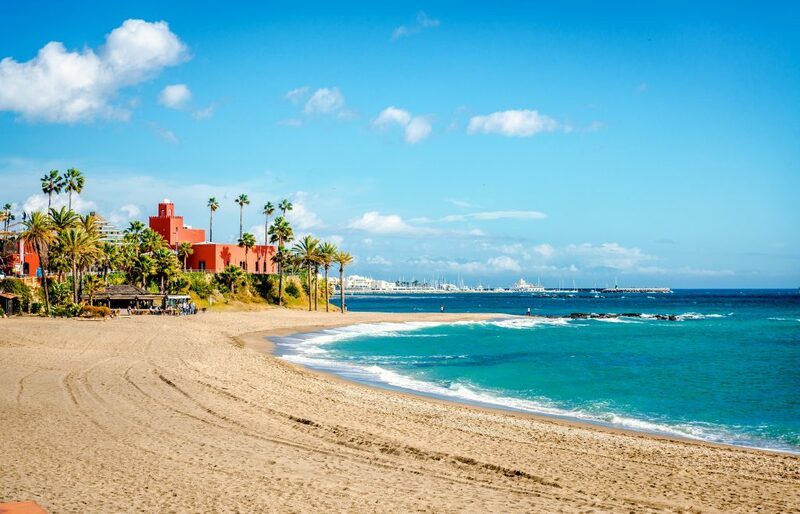 But when it comes to Spanish beaches, there’s little to compare to over 5,000 miles of golden sandy coast, with some of the beaches ranked among the best in the world. The verdict: if there was ever a place to associate beautiful beaches with its Spain. 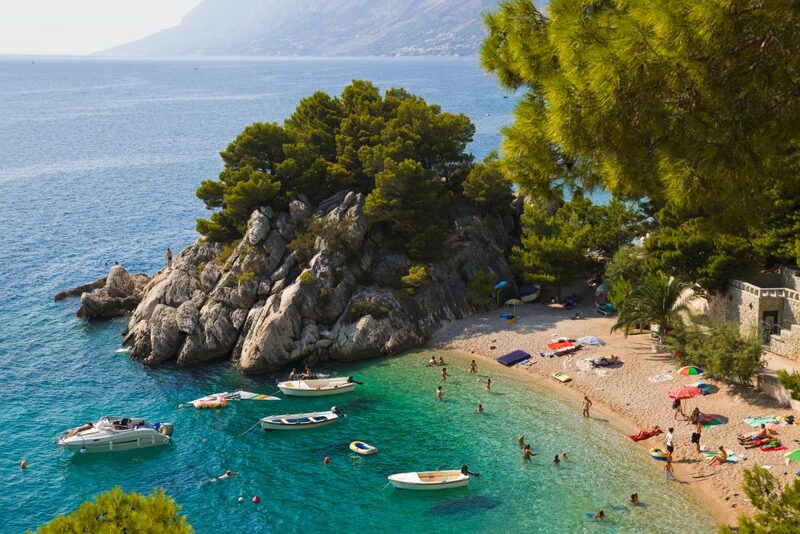 Although Croatia offers some truly stunning scenery, Spain is the deserved winner. Bigger Spanish cities such as Barcelona and Madrid are a shopper’s dream. If you’re staying at our Tamarit Park campsite, a day trip to Barcelona to visit the Barri Gotic is well worth it to browse the likes of art, furniture and uniquely Spanish items. Croatia on the other hand, offers its largest and most colourful flea market, Hrelić, in Zagreb. Described as a ‘great experience in itself’ the market sells everything from car parts and antique furniture to clothes, records and kitchenware. In accompaniment expect music, general liveliness and grilled meat smoking in the food section. The verdict: two very different shopping experiences with their own charm. Croatia is a truly stunning country with some of the most beautiful waterfalls in the world, but as an all-rounder the winner has to be Spain. 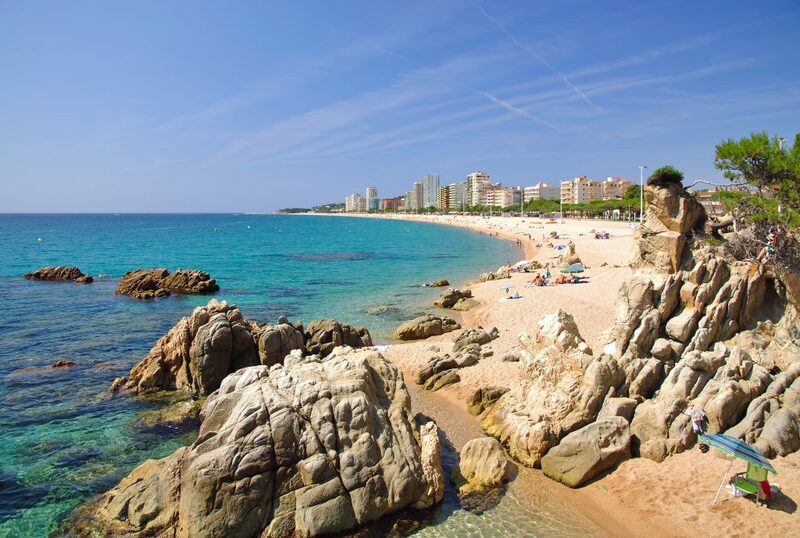 The weather, delicious delicacies and miles of gorgeous beaches mean Spain is a great choice for a family holiday. But that’s just us, which one would you pick? 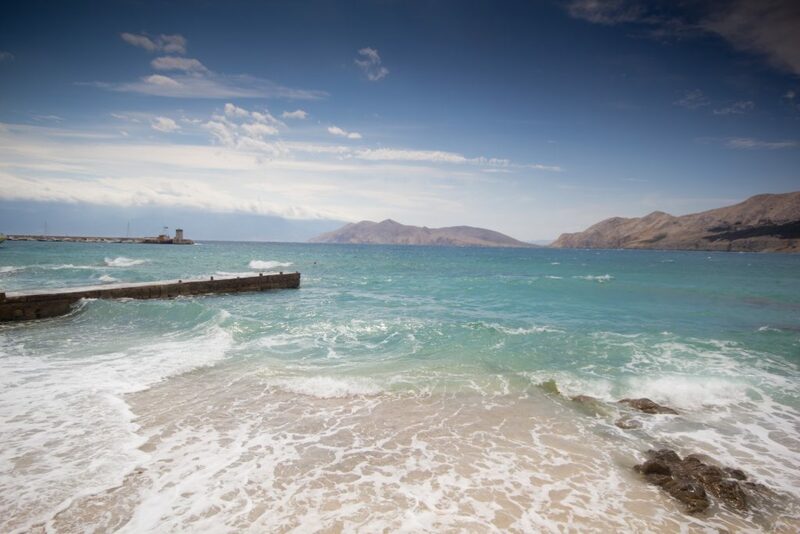 If you’ve felt inspired, check out the great campsites we have in Spain and Croatia.